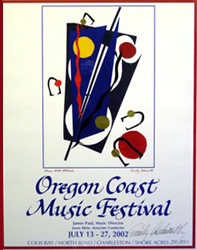 Posters from 1982-2014 and Artist proofs from some years available. 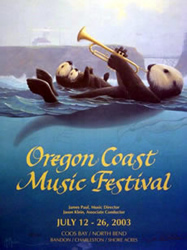 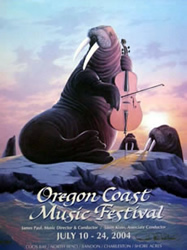 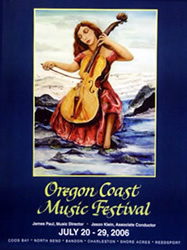 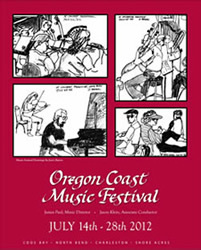 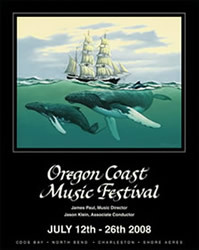 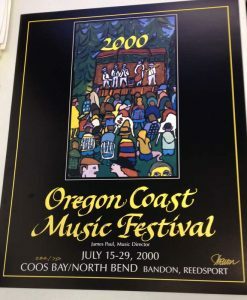 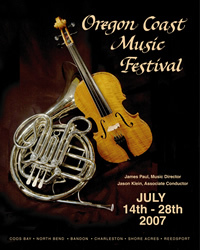 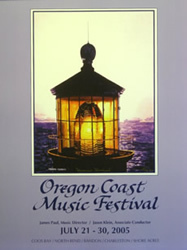 Email staff@oregoncoastmusic.org or call 541-267-0938 for details. 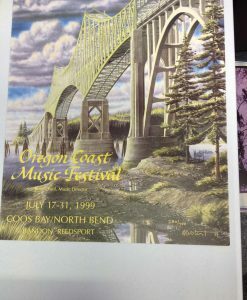 NOTE: There are no more Artist Prints for 2004 available. 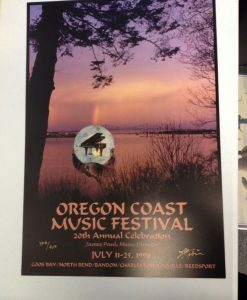 We only have a limited amount of the regular 2004 posters left! 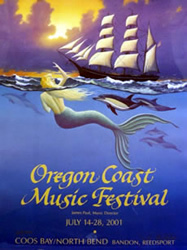 Email staff@oregoncoastmusic.org or call 541-267-0938 for details.